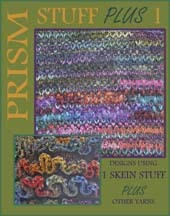 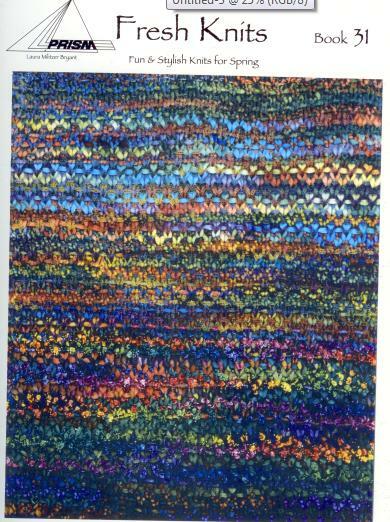 Prism patterns featuring Prism Stuff Yarns! 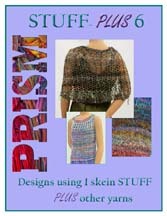 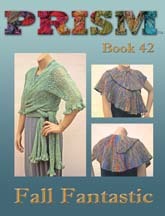 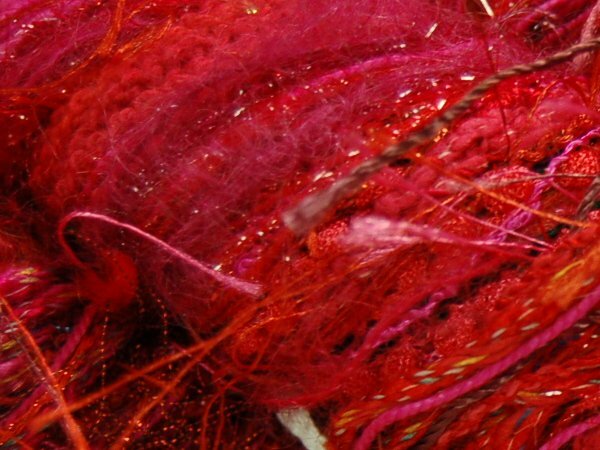 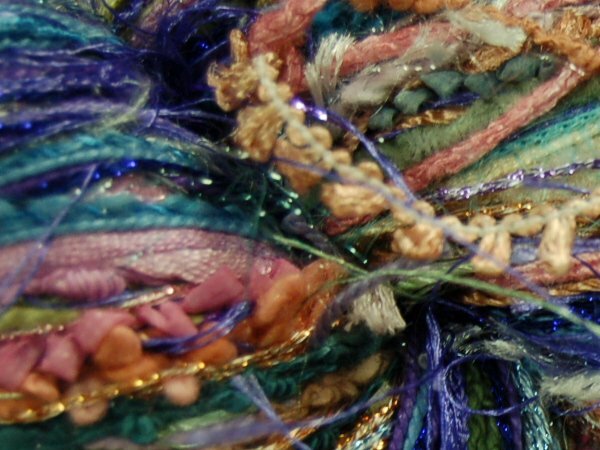 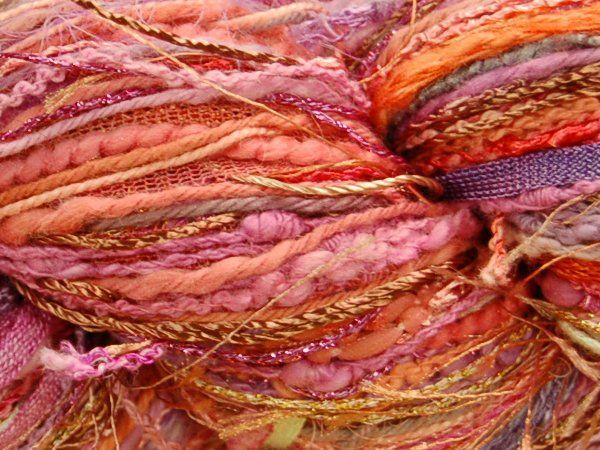 Designs using 1 skein of Stuff Plus other yarns. 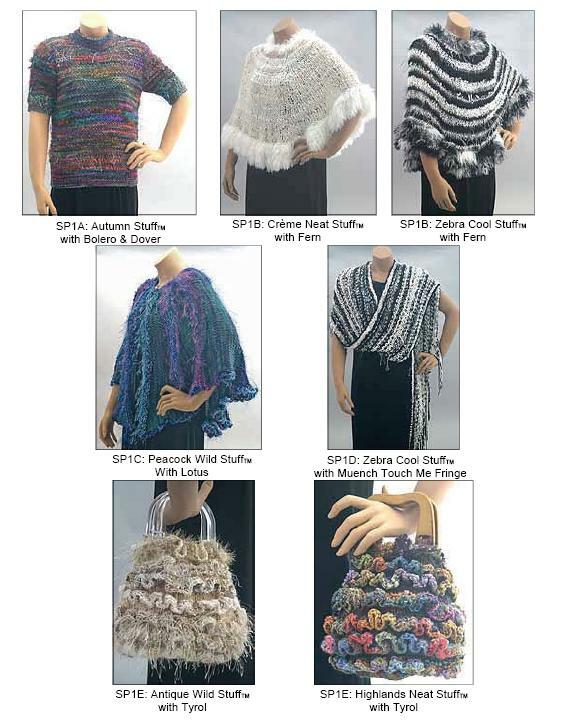 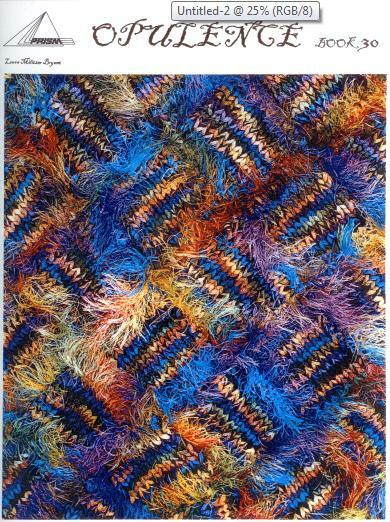 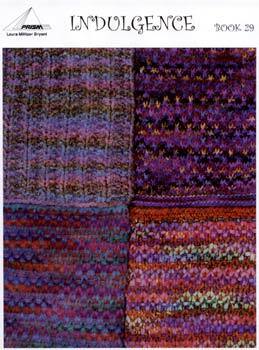 The StuffTM Plus series has seven patterns in each leaflet; each pattern uses only one skein of Stuff, plus other yarns. 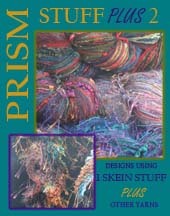 Great, inspirational ideas!